The Coca Cola Company is the biggest producer of soft beverages and syrups in the world. Coca-Cola’s headquarters are situated all over the United States as well as other parts of the globe. According to annual reports, company’s soft drinks are sold in more than 200 countries. Coca Cola’s stock is in the NYSE list and is part of DJIA and S&P 500. 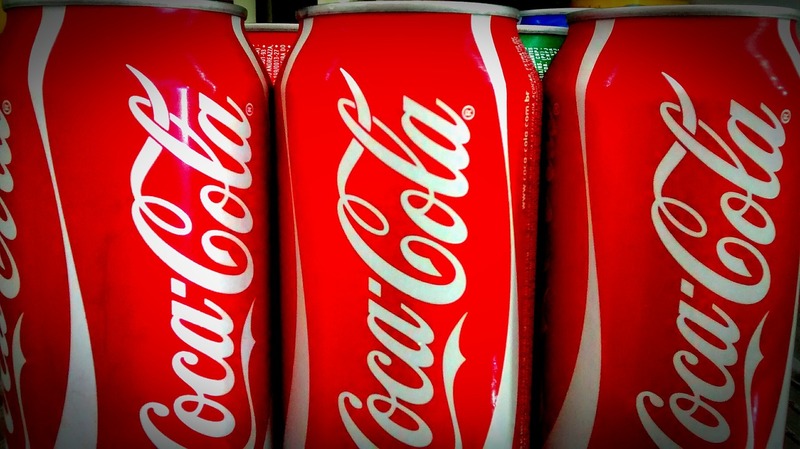 Coca-Cola’s investments are focused around working in cooperation with developing companies. The majority of Cola’s investments go to establishing further production facilities, distribution networks, equipment, and technology. In my paper I would like to describe two of the Coca Cola Company’s investments: a current and a non-current one. To begin with I want to introduce Cola’s project that started in the year 1992. That was the year when Cola made its first investment in Indonesia. Now Coca-Cola Bottling Indonesia is one of the leading producers and distributors of soft drinks in Indonesia. The venture was formed by local independently owned companies and Coca-Cola Amatil Limited. From what I can tell, the investment was being funded from the revenues got in the previous year. The year 1991 was very successful for Coca Cola in the USA. 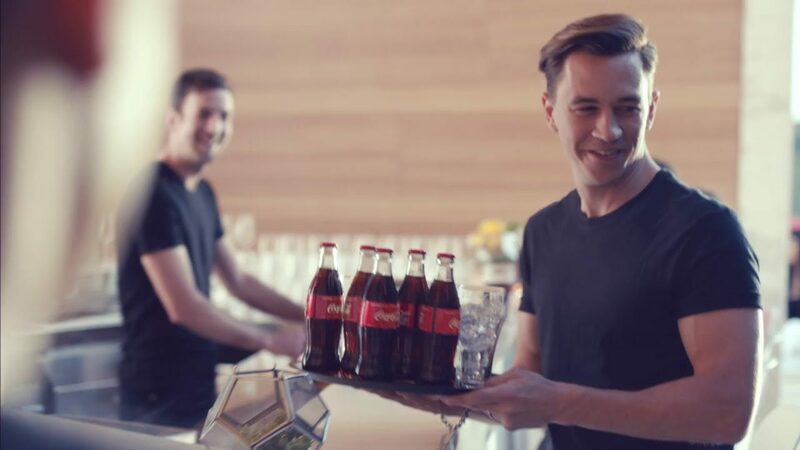 Also Coke products started being distributed in the ex-USSR countries. So from that I can derive that the investment was funded from the revenues of a successful year. And now I would like to move on to a new Coca Cola’s project. Over the last 18 months there have been series of Coca Cola investments done in Brazil. It started with the purchase of Sucos Mais in August 2005. After that a partnership with Mexican bottler Coca-Cola Femsa was formed in order to buy Jugos del Valles in December 2005. The market of South America is a very promising one and that is why Coca Cola decided to make those investments. It is predicted that the Brazilian juice market is expected to witness strong growth of 5.7% between 2005 and 2010, providing another growth opportunity for Coca-Cola in the world’s fifth largest country. In order to see how the investment was funded we need to take a look at the previous year again. In the year 2004 the company introduced a variety of new brands. For example Diet Coke with Lime in Australia, New Zealand and North America, Coca-Cola C2 in Japan and North America, and Fanta Naranja Chamoy in Mexico. Stable revenue management performance drove first-quarter of 2004 earnings per diluted common share of 22. Also it can be seen from the 2004 Coca Cola income statement that the first-quarter operating income increased by 71 percent to $304 million. Thus, to my mind, that was what funded Coca Cola’s investment. Consequently, as we can see from the available financial information, Coca Cola is at its highest level in nearly three years. It reported the first-quarter net income of $1.26 billion, or 54 cents per share, that is a 14% improvement from the year 2006. As well as the sales jumped 17% to $6.1 billion. Seeing that the situation in the company is very favorable, new investments are expected to be made soon.